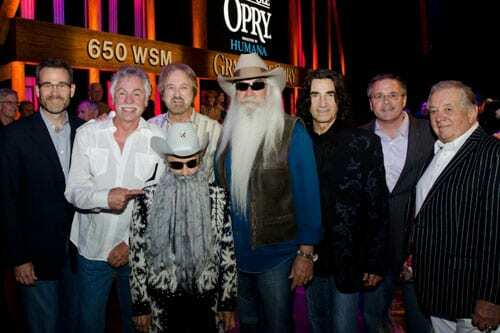 The Oak Ridge Boys were invited to join the Grand Ole Opry on Saturday, July 8. The legendary quartet, comprised of William Lee Golden, Joe Bonsall, Richard Sterban, and Duane Allen will be formally inducted on Saturday, August 6. Following the Oaks’ performance of “Y’All Come Back Saloon,” longtime Opry member Jimmy Dickens surprised the group by walking onstage dressed as William Lee Golden, complete with long beard and sunglasses. 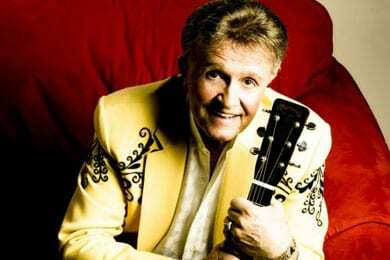 In other Opry news, Bill Anderson will celebrate his 50th Anniversary as an Opry member at a special Grand Ole Opry show Saturday, July 16 at 7 pm. Anderson initially made his Opry debut just before his 21st birthday, and became a member less than three years later.